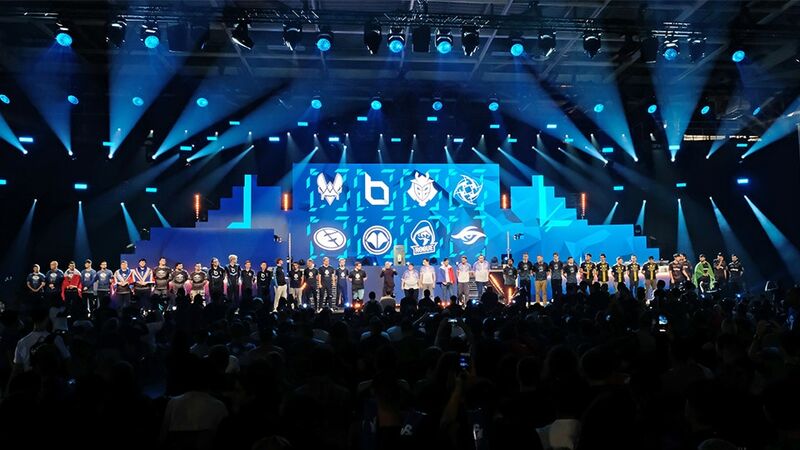 After a thrilling week of competitive play at the highest level, the first ever Rainbow Six Major is over. Again, G2 Esports has come out on top, taking down long-term rivals Evil Geniuses. The top European team secured their place in the finals after a dominant performance across the entire week. 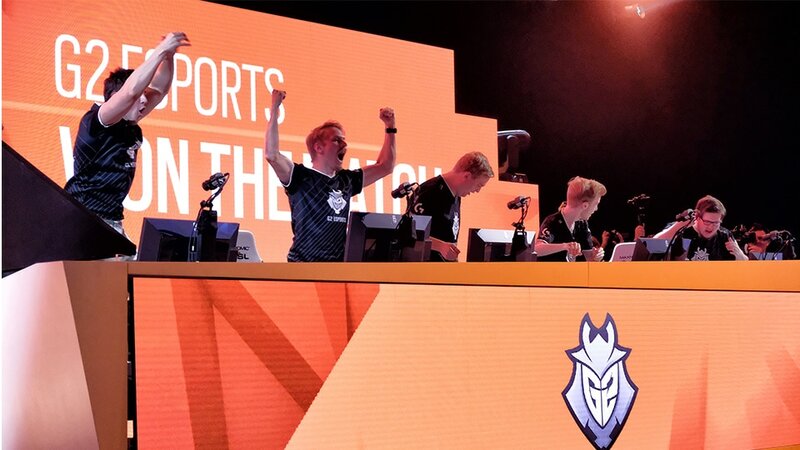 From the opening match of the group stage right through to securing their place in the final they only dropped one map, which was a surprise choice of Villa, to Mock-it Esports. From there on out, they took down Ninjas in Pyjamas, Millenium and Team Secret with comfortable 2-0 wins before coming up against Evil Geniuses in the final. EG’s run to the finals was just as convincing as G2’s. In the group stage, EG pulled off 2-0 victories against Element Mystic, who could only pick up three rounds across two maps, and Millenium, giving them a spot in the quarterfinals against Ninjas in Pyjamas. 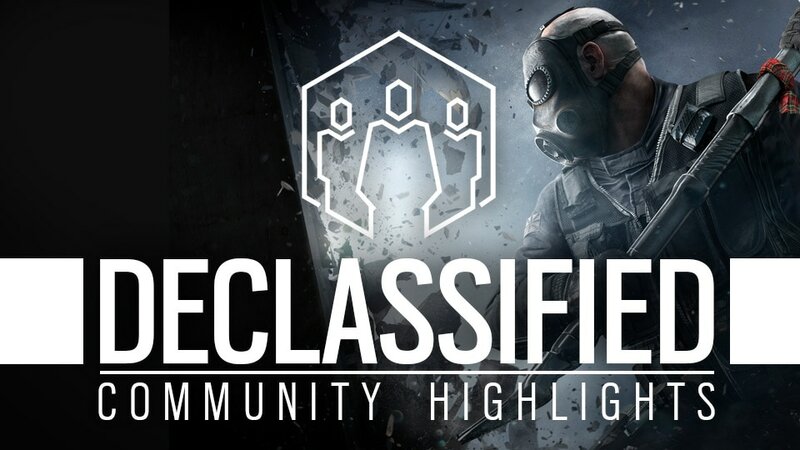 This was arguably their toughest match outside of the final, as the Brazilian squad managed to take a map off them with a 6-1 win on Consulate. 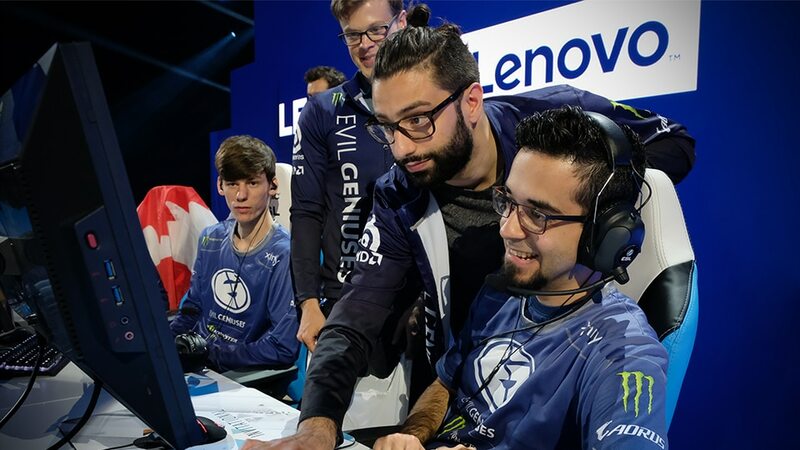 But EG bounced back and reversed that scoreline on the final map of Oregon to take the win and advance to the semi-finals, where they faced fellow North American team Rogue. While this ended up being a 2-0, it was a very close match with both maps ending 6-4 in favour of Evil Geniuses. By the time the final day of the event rolled around, the stage was set for a rematch of one of the fiercest rivalries in all of Rainbow Six. 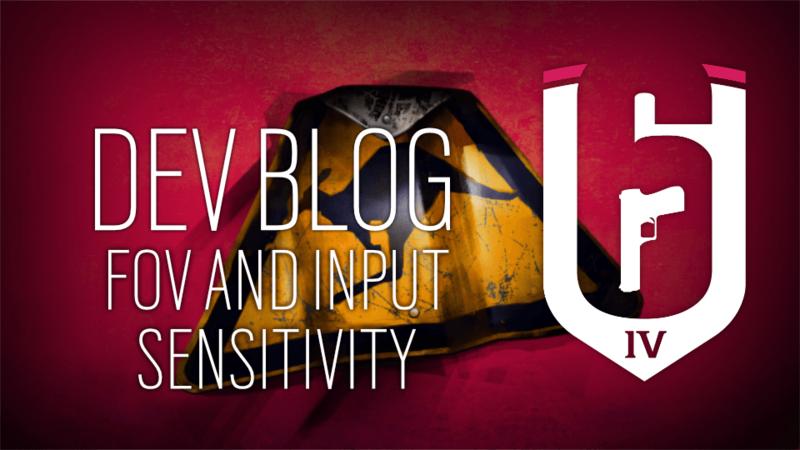 G2 esports and Evil Geniuses have faced off multiple times at LAN events, often in the grand final, and always put on a great show. 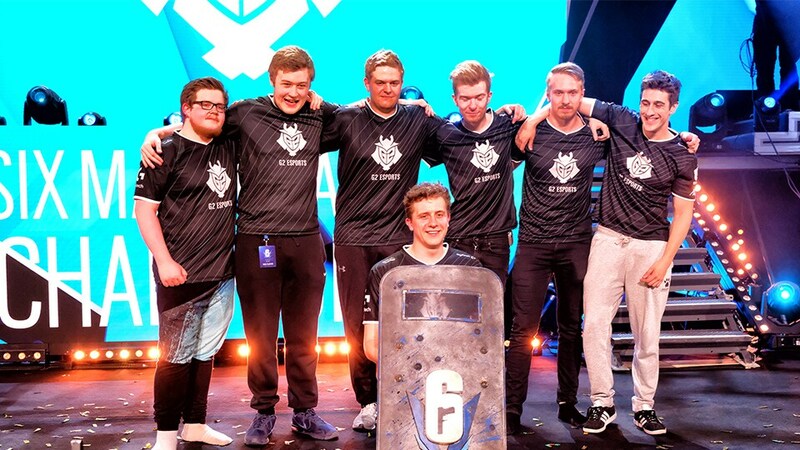 Just six months ago, the two faced off in the final of the Six Invitational, with G2 (who were under the name of PENTA Sports at the time) pulling off a reverse sweep to win 3-2. So expectations from the Paris crowd were high. G2 however, had other ideas as they did not give EG any room to breathe in the opening map. On Bank, G2 started on defense and with no Mira ban, they used her to pick up a good few rounds. At the half, G2 had a crucial 3-2 lead as they headed to attack. This is where they really turned it on, winning three straight rounds to take map 6-2. Consulate was almost exactly the same story, just with the attack and defense reversed, and G2 and Evil Geniuses traded rounds. This time switching over to defense they created an impenetrable set up and took three straight rounds to again win 6-2. However, EG had a few great moments, especially in the fourth round where Austin "Yung" Trexler almost single handedly won them the round. The final map took us to Border, and G2 got off to an even better start than the other maps. Taking four rounds on defense meaning they needed just two successful attacks to become champions. EG did finally manage to pick up a round in the second half of a map, their first of the match, but it was not enough as G2 quickly came back and took another map 6-2 to become champions of the Paris Major. Rarely do you see a performance in the final this dominant, especially against a team as strong as Evil Geniuses. But this G2 roster is special, and right now, they seem to be untouchable.